Have you ever wondered what is the best source of vitamins and calcium for your dog? That's true - it's milk and carrots! 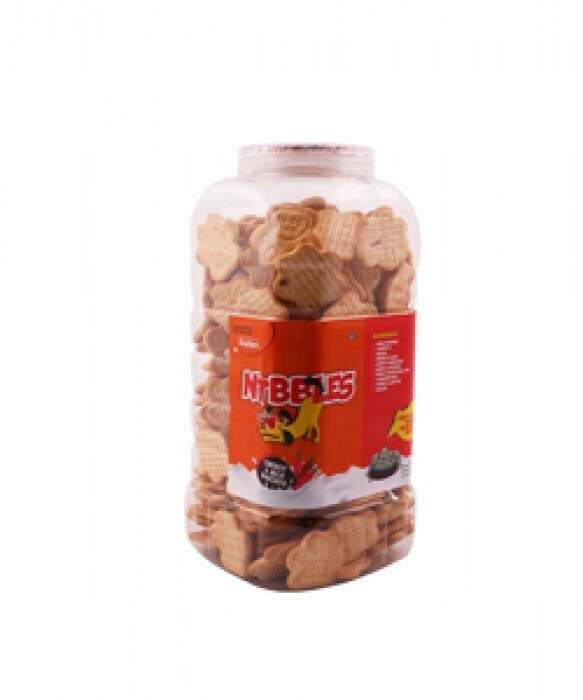 Even if you are giving your pets high nutrition diet, adding Nibbles Carrot and Milk Dog Bisucits in their snacks can meet their additional nutritional requirements. These delicious and healthy biscuits are highly nutritious and have a balanced amount of vitamins, minerals, calcium and fiber content.